Buy your guests candy! Tips for Tips from Short Sips! - Bartender HQ, Cocktails, Bar Culture and More. Buy your guests candy! Tips for Tips from Short Sips! Why giving your guests a quick treat will make you money when they cash out! Buy a bag of candy to keep behind the bar, and treat your guests. Make sure its clearly from you and not bought in by the bar, and your guests will feel like they owe you a favour. That, will help you when they come to cash out. The law of reciprocity is a proven effect that makes people feel indebted to those who have helped them out, so why not make use of it behind the bar? Tips are recognition for great service, and what is better than sharing your personal possessions with a guest. Do you have a tip to share with the BartenderHQ community? Drop us an email on David@BartenderHQ.com and we’d love to pass it on and give you a shout out thank you on the show. 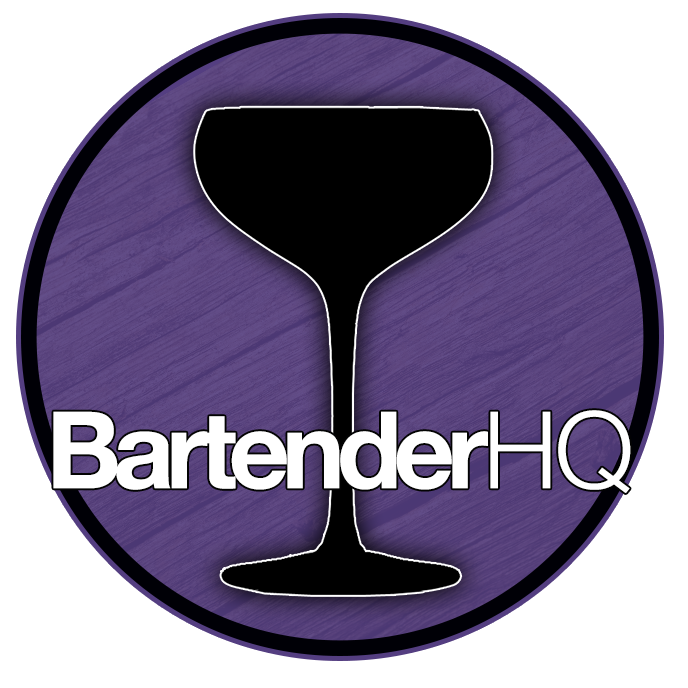 BartenderHQ is a community of bartenders working together for the greater good. We want to help bars and bartenders reach their fullest potential. Short Sips is a daily podcast from BartenderHQ where we share quick and actionable tips, philosophy nuggets to get you thinking and ways to make your bar and shift even better.